Total Style Recall Technology : Custom-tailored polymers allow hair to be re-shaped back to its original style no matter what elements you encounter. This innovation enables hair to remember its original style. Directions for use : Shake well and invert can to dispense. Work through damp hair and diffuse on low or let dry naturally for healthy-looking, loose, moveable curls. 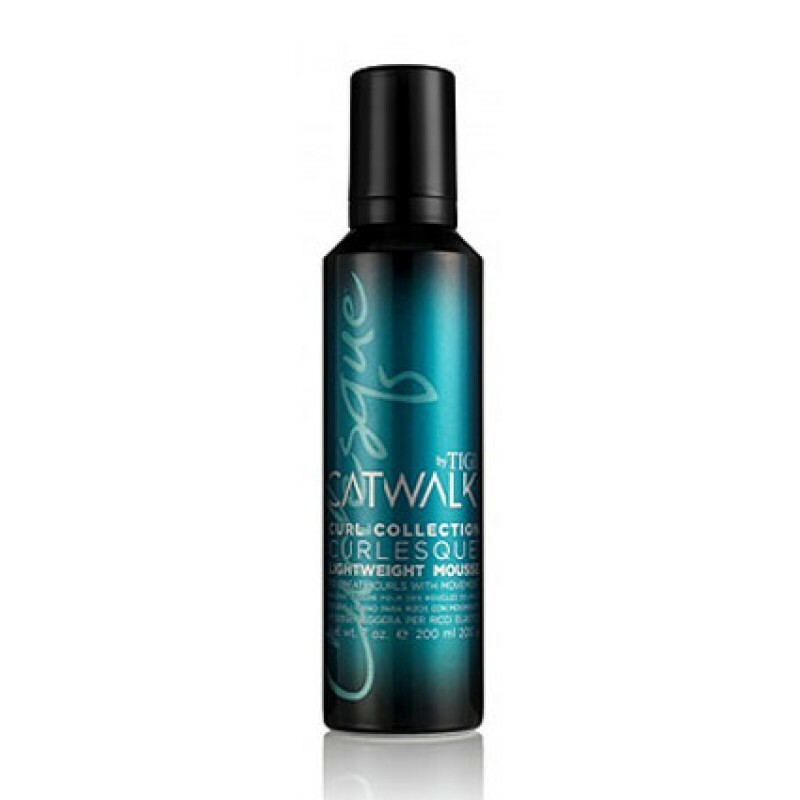 Also works great when following the leave-in conditioner or preceding the defining serum.